One of the most powerful budget smartphone, Lenovo A6000 & Lenovo A6000 Plus received Android Lollipop 5.0.2 on 4th September. While many of the users are not much happy with the update as it ultimately made the phone slower & reduced battery life. But, you can actually fix many of this issues by rooting your device. Rooting provides many features, check here: Features of Rooting & Custom ROMs. Note: This method is tested with Lenovo A6000 & A6000 Plus running on Android lollipop 5.0.2 & found to be working 100%. Keep in mind, Rooting voids your device’s warranty. Please make your mind before following any of the steps mentioned below. Lenovo A6000, charged upto 40%. 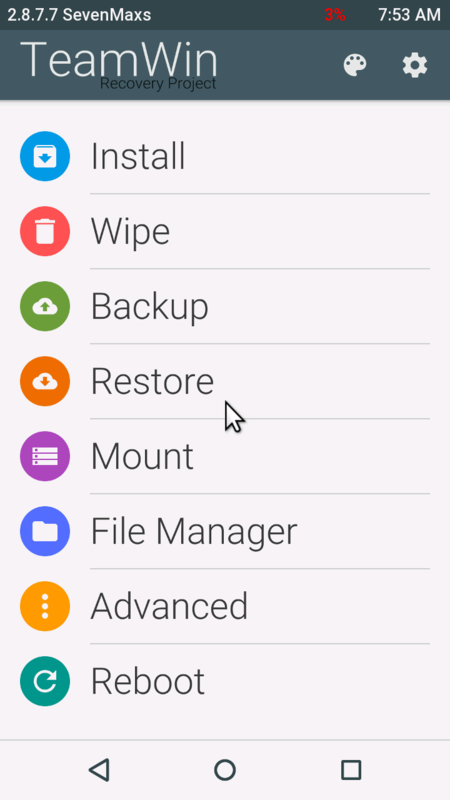 Update [16/12/15]: Download latest Material design TWRP Recovery 2.8.7.7 & replace this recovery with recovery.img in the downloaded Tool folder. Note: If you just want to gain Root Access, follow the step mentioned here: How to root Lenovo A6000 through phone using KingoRoot. Follow the KingoRoot method. Step 1. 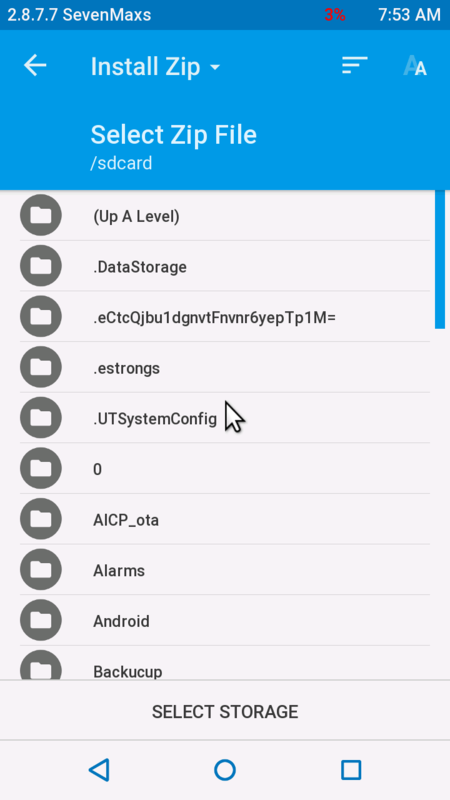 Connect your Lenovo A6000/A6000+ to your PC by enabling USB Debugging mode from Developer options in Settings. 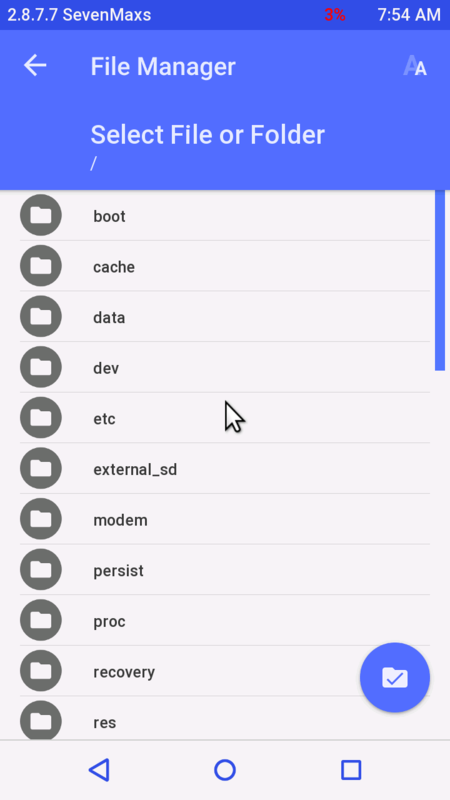 If you can’t find the developer options, Goto Settings> About Phone> Device Information. Tap 7 times on the Build Number. Now you can find the developers options in Settings. Step 2. After connecting, Select USB Storage device (Open USB Storage). Step 3. Extract the downloaded files. Copy SuperSU.zip from the zip file into your SDcard or Internal Storage. 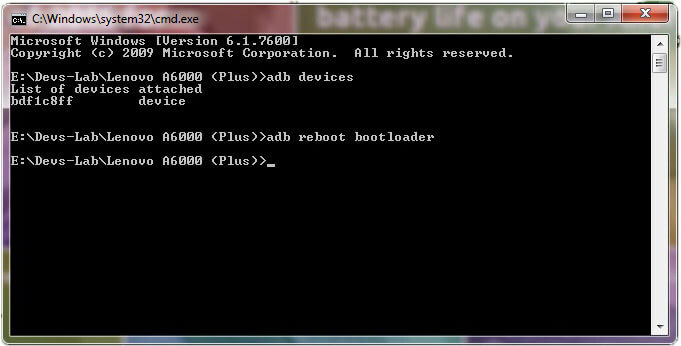 The above command will boot your device into ‘bootloader’ mode. 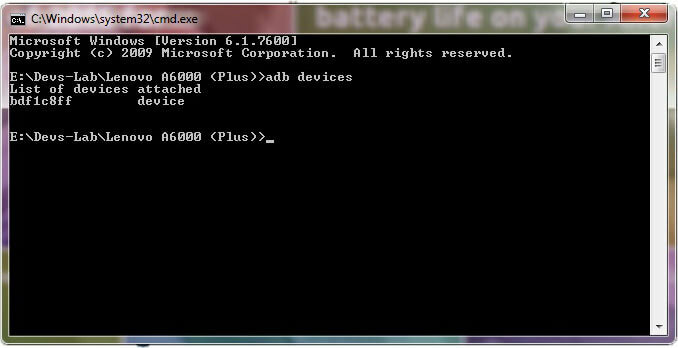 As soon as you enter this command, you would see A Lenovo Logo with small text “Powerkey long press can reboot phone” at the bottom of the screen. 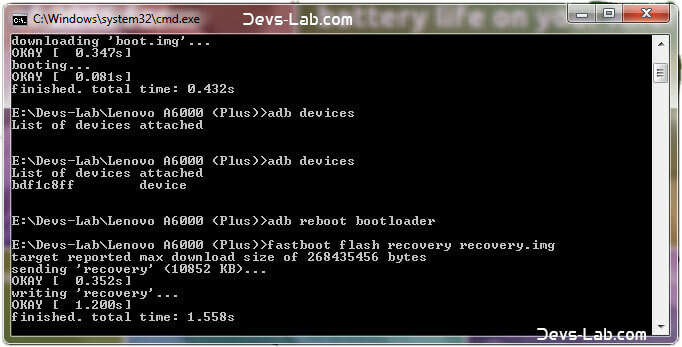 This would replace the stock recovery with TWRP Recovery. Step 7. Now switch off your device & remove the USB cable. Press & Hold Volume Up + Volume Down + Power button simultaneously. Step 1. 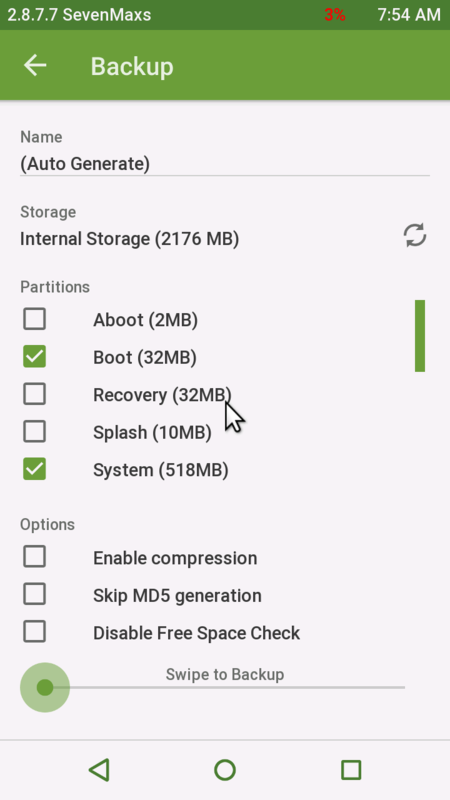 Select Install zip from TeamWin Recovery & locate the SuperSU.zip file you downloaded from above link. Step 2. 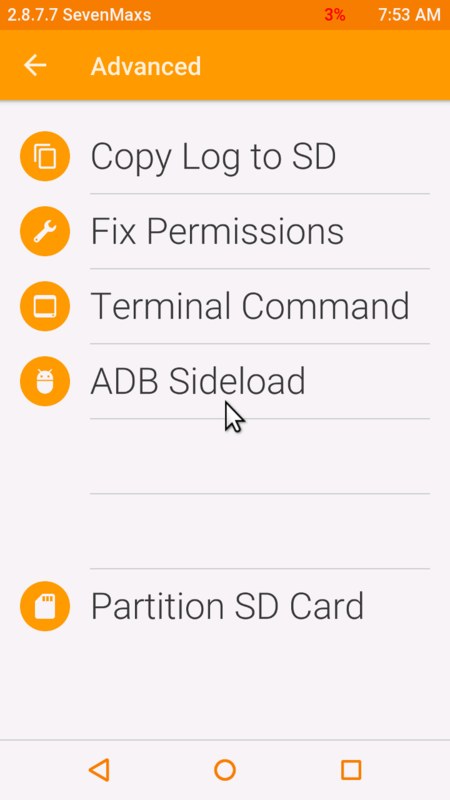 Swipe to confirm Installation of zip. 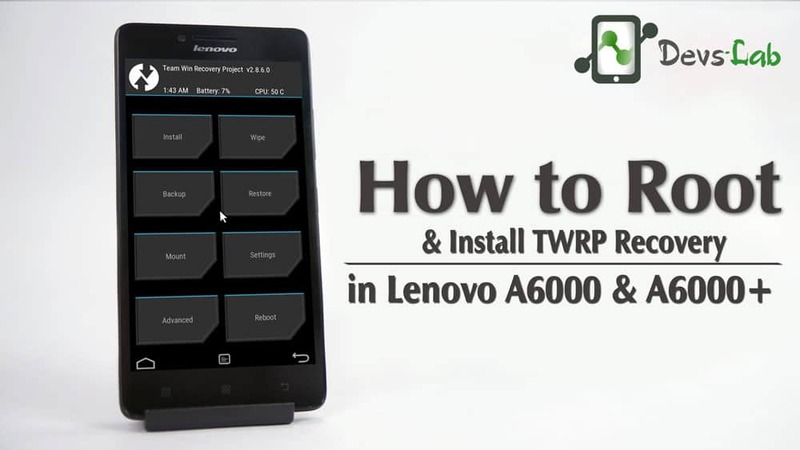 You have successfully installed TWRP Recovery, Rooted your Lenovo A6000 & A6000 Plus. If you are stuck at any step, you can contact us through the comment section or the contact us page.